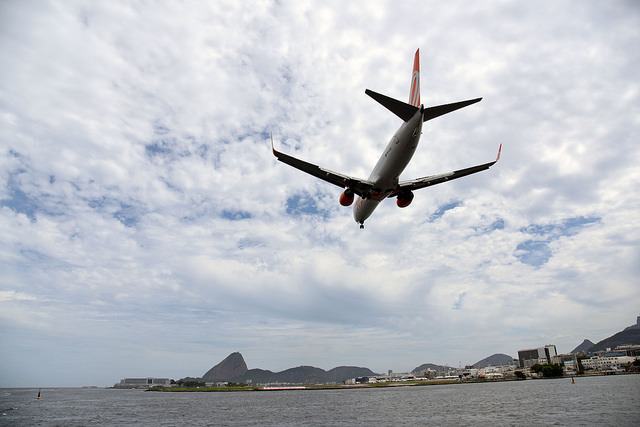 Most international travellers will leave Rio from the International Airport on Ilha do Governador, Rio Galeão. The quickest and safest way to get out to the airport is by radio taxi that can and should be reserved in advance. If you are staying at a major hotel, ask the concierge about getting out to the airport as it is possible that the hotel operates a shuttle bus or knows what time the airport bus passes in front of the hotel. If money is running short, take a normal cab to the Santos Dumont Airport, in downtown Rio, and then catch the express bus service that links the two airports. You could also take the metro out to Rio Vicente de Carvalho Station, and then the bus that links to the airport. If you are staying out in Barra da Tijuca, taxi is again the best option, or the new rapid bus link BRT, TransCarioca Expressa, that links the Terminal Alvorada bus station in Barra with the airport. Most of the flights to the US and Europe leave Rio de Janeiro from late afternoon on so it is advisable to leave plenty of time in getting out to the airport as you could be travelling in the rush hour traffic. Flights going south tend to leave Rio de Janeiro during the early morning. 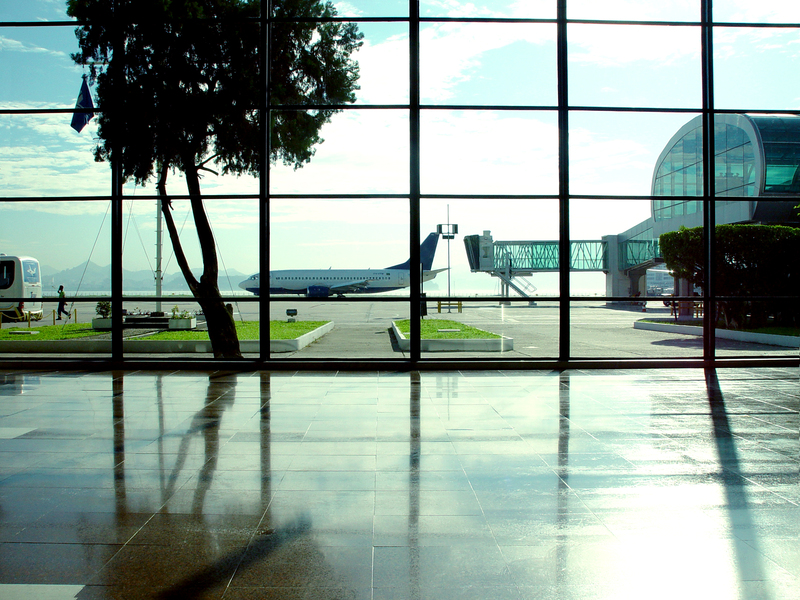 Before leaving for the airport, keep some reais aside as you may have to pay the airport departure tax. It should be included in the price of your ticket, so do check. For emigration you will need your passport and boarding pass. The airline will also want to see the visas you may need for your next port of call. Through passport control there are a very good selection of duty free stores that cover both national and international goods. 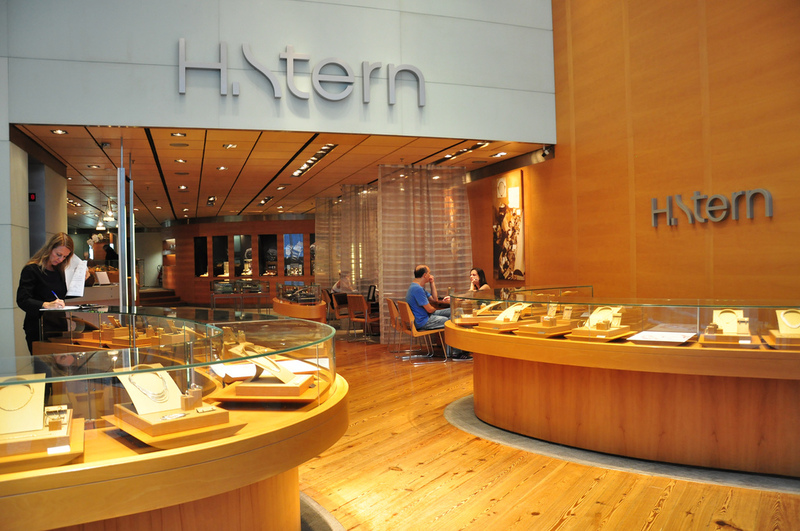 National goods include jewelry (including branches of H. Stern and Amsterdam Sauer), drink, clothing and leather goods while the international duty free store carries a full range of perfumes, cosmetics, gifts, calculators, watches, photographic equipment, tobacco, cigarettes and liquor. The store will advise you about the duty free allowance for your destination. The duty free stores, both national and international, accept major international currencies and credit cards. For the latest list of airport stores click here. 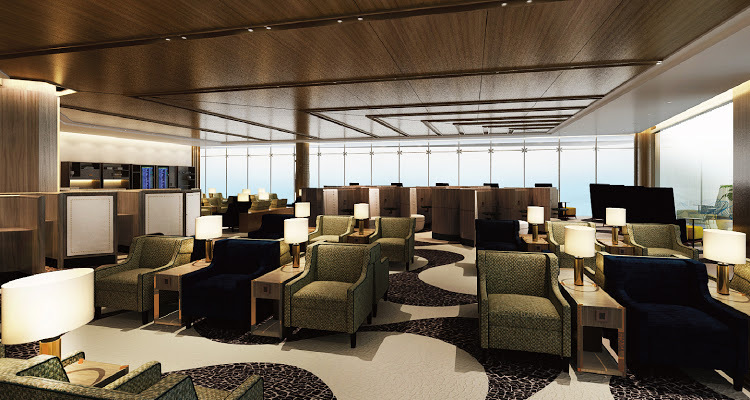 There are the usual VIP lounges airside at Galeão for those with access, but you can also pay to enter the Plaza Premium Lounges that are located airside in both the international and domestic departures areas. The company also offers a lounge landside and a small hotel airisde in international departures. Distance from Rio’s international airport in air miles are: Amsterdam, 5938; Berlin, 6207; Buenos Aires, 1231; Cape Town, 3773; Chicago, 5228; Copenhagen, 6321; Frankfurt, 6237; Hong Kong, 11002; Lima, 2351; London, 5751; Madrid, 5045; Melbourne, 8218, Mexico, 4769; Montreal, 5082; Moscow, 7162; New York, 4805; Paris, 5681; Rome, 5704; San Francisco, 6621; Stockholm. 6638; Santiago, 1820 and Tokyo, 11535. 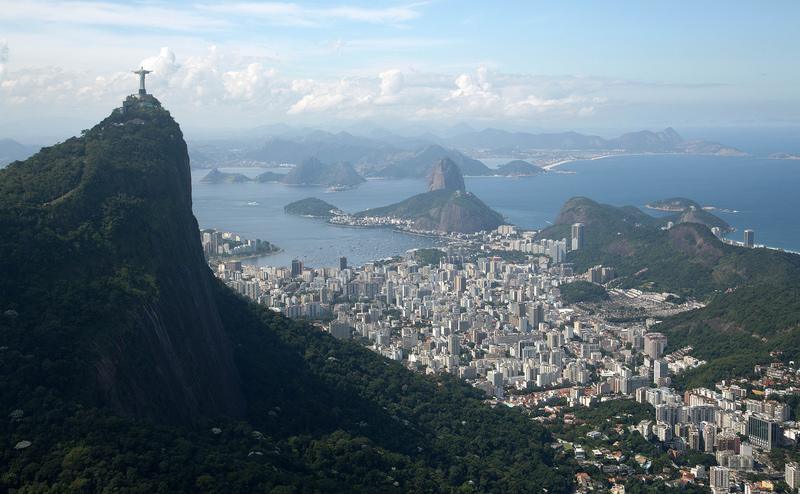 You might be leaving Rio by air to travel to another Brazilian city. Brazil has an excellent internal air service that has only one major draw back. It is quite expensive. The major Brazilian carriers that fly internally are Avianca, Azul, Latam and Gol, all of which are supported by smaller regional airlines. 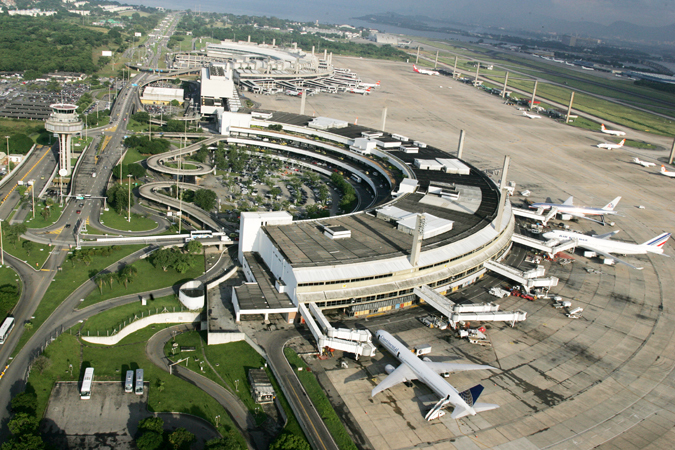 Most internal flights leave from the International Airport on Ilha do Governador although a number do leave from Santos Dumont, closer to Rio’s city centre. The most popular route in Brazil, and one of the busiest services in the world, is the Rio-São Paulo shuttle that operates between the downtown airports of Santos Dumont in Rio and Congonhas in São Paulo. The coastal scenery you will see through the window en route between Rio and São Paulo is some of the most spectacular in the world, and an attraction in its own right. The first flight out in each direction is at approximately 6.30 am and the last around 10 pm. Flight time is 45 minutes to São Paulo. 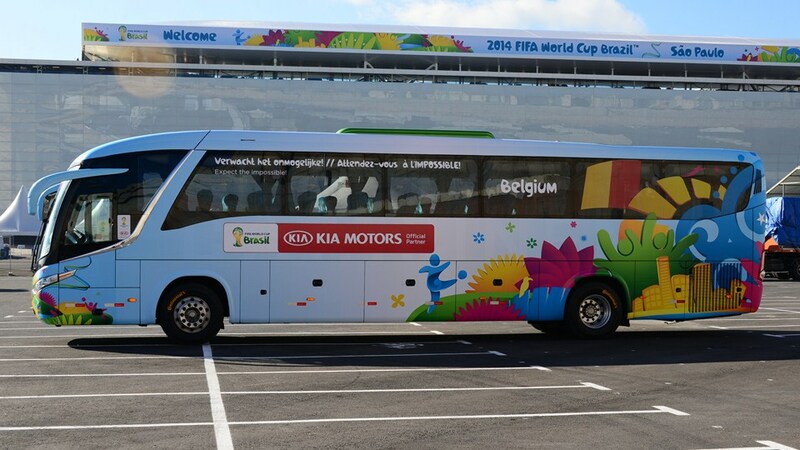 Despite the distances involved it is possible to travel from Brazil to another country by bus. The journey to Buenos Aires from Rio de Janeiro, for example, takes 44 hours and covers some 2,900 km (1,800 miles). Reservations should be made in advance through a travel agent or at the bus terminal. Most long distance services leave from the Novo Rio bus terminal (www.novorio.com.br). Immigration formalities take place at the respective borders. 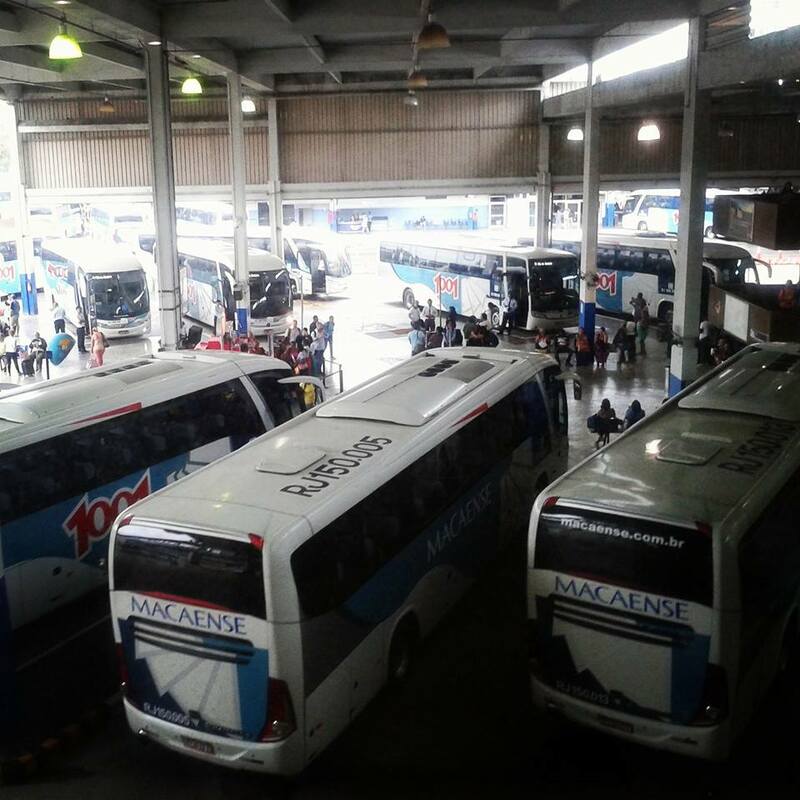 Nationally, there is an extensive internal bus service linking all the main Brazilian cities. While this is an inexpensive way to view the country, distances can be considerable. Fortaleza, the capital of the state of Ceará in the northeast, for example, is as far from Rio de Janeiro as Buenos Aires. The distance by road from Rio de Janeiro to some of the main Brazilian cities: Belém (2,014 miles/3,240 km); Belo Horizonte (275/442); Brasília (711/1,140); Curitiba (520/835); Fortaleza (1,771/2,900); Foz do Iguaçu (932/1,500); João Pessoa (1,600/2,575); Manaus (2,741/4,410); Natal (1,709/2,680); Porto Alegre (963/1,555); Recife (1,529/2,460); Salvador (1,051/1,726); Santarém (2,404/3,856); Santos (311/500); São Paulo (266/429); Vitória (319/525). By comparison, London is 413 miles (664 km) from Edinburgh and 202 miles (325 km) from Manchester, while Los Angeles is 385 miles (620 km) from San Francisco and 274 miles (440 km) from Las Vegas. Brazil has over one million miles of roads.